Preparing For The Future --Is your career you future proof? These Future Jobs when are they coming we talking about 5 years or 50 years? What’s also confusing is that many management gurus are talking about what companies should do but few are talking about what we as people should do and how we should educate ourselves and our children. I’m going to attempt to do that just this in this post, however it’s important to note that nobody can make accurate long-term predictions, but we can do is make educated guesses. One thing I think we can all agree on is that the jobs of tomorrow will be impacted by AI. Armed with this knowledge we can now ponder about how you and your children should or can prepare for the coming of AI in the work place. Specifically what can you start implementing today? 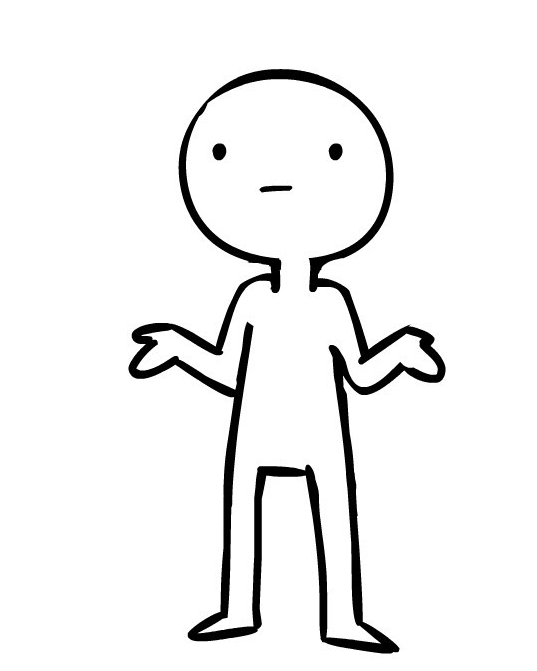 Well today computers can do some things better than humans like using TurboTax to file your taxes instead of doing it manually. Similarly AI can do some things better than humans can such as searching through billions of credit card transactions to catch fraudulent ones. On the other hand however humans are good at empathy and creativity. What I’m getting at here is that we just need to find the things that computers and AI systems cannot do and complement them in order to provide much higher value than what can been done just by the system or just by humans alone. 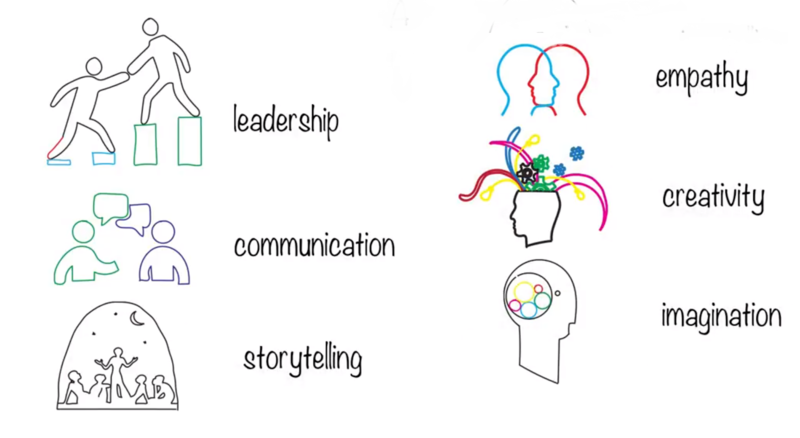 So what are those things there are skills like leadership, communication, storytelling, empathy, creativity and imagination. These skills are not based on explicit knowledge such as those you’ll find in disciplines like mathematics, science, history or medicine; instead these are human centric tacit skills. This does not mean that you can develop these skills without foundational knowledge. In fact if you’re a Doctor or Nurse communication skills will facilitate your work with patients. You also need to know something about medicine so a foundational knowledge is definitely needed. However in addition to this you’ll need to develop these tacit skills because together they can make you a much better doctor. I know this all sounds like common sense but many people have very poor communication skills and haven’t put in the time to develop them. Moreover, tacit skills are not enough. For instance a barber may have skills to regale his customers with tall stories or be creative with hair styling but most barbers (with a few exceptions) barely make ends meet. While a barbers job will be safe from AI because few people will trust a robot with a pair of scissors, it does not mean that everyone should seek out such a jobs. It’s important to remember that foundational knowledge is critical! let’s say that you’re passionate about helping other people. Just being a doctor will not differentiate you because AI can perform will soon perform a lot of your work. Say you have analytical abilities as well. Combine these skills and that’ll help you differentiate yourself from AI systems which operate in narrow domains. The more interests you can add to this mix the more value you can bring and the more unique you will be. While advances in AI have been impressive we have a long way to go before they can match up the cognitive power of humans. We understand how simple machine learning works. The one complex subset of machine learning is deep learning which uses neural networks. However due to its complex structure we are currently unable to really explain how it works. These deep learning machines can process huge amounts of data to find patterns but they’re not able to match the cognitive abilities of a 2 year old child who can identify a picture of a dog from a picture of a muffin without having to look at a millions of photos!! Deep learning is not the answer to general purpose AI. Let me put this into some context using a metaphor. 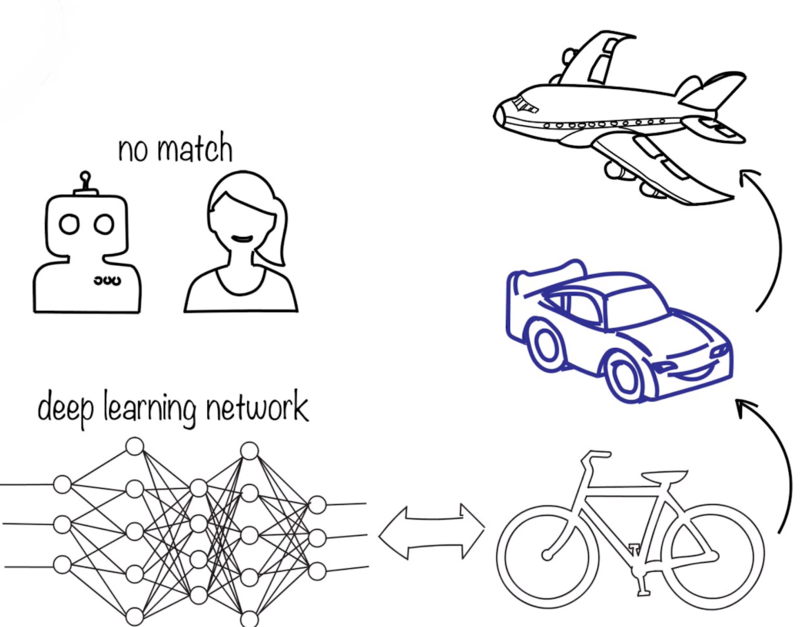 Right now AI, Deep learning is like a bicycle. Sure it’s much better than walking everywhere but it’s nothing compared to a car which is not just an improved version of a bicycle. To add to this a plane is just not an improved version of a car they are fundamentally different. In order for the promise of AI to live up to all they hype it’s getting some major breakthroughs are needed and no one can predict when that might happen. 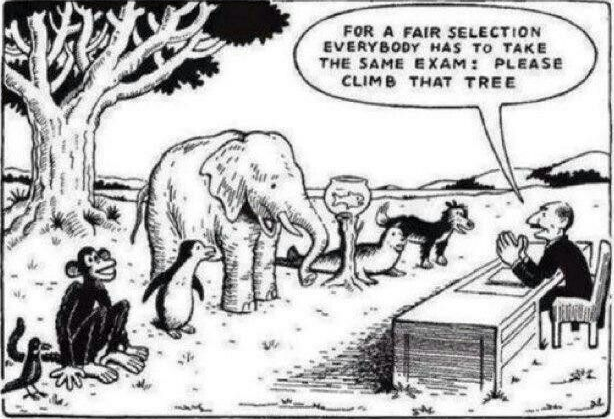 The educational system in the west is pretty archaic and flawed; here’s how it works. A large number of classes are offered and depending on the degree you want to get you take a set of classes. For example if you want to become a doctor you take one set of classes. If you want to become a mechanical engineer you take another set of classes and so on. There are a few overlapping and related classed but they are framed against the degree that you seek to compete. 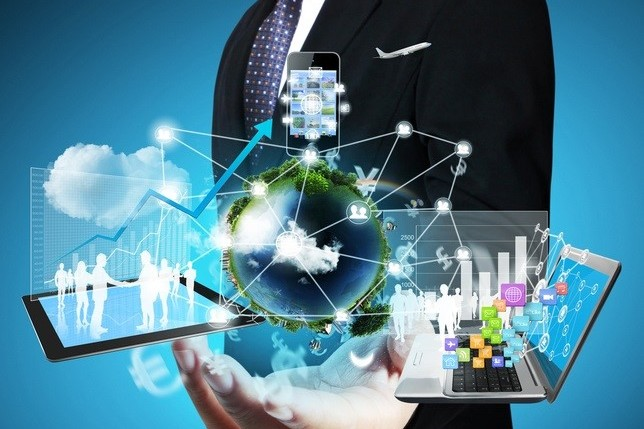 In order to compete effectively with AI you need more than just a predetermined set of classes, instead you must actively reach out and take classes in areas that will help position you for a better future; in other words you have to almost configure your own degree so to speak. Unfortunately since the current university systems do not let you do that you have to work towards a single degree while also picking the classes that you think you can combine intelligently to make you a more economically valuable in the future. In the future of truly globalized AI economy you have to be in a continuous cycle of assessing, learning, applying and adapting as your environment continues to change. So remember learn explicit knowledge, build tacit skills and combine your interest and passions. Always keep assessing, learning, applying and adapting this will help position your competitively and also complement AI systems making work more meaningful for a long time to come.